2019 is going to be so exciting as we will be celebrating our 30th anniversary since we kicked off back in 1989. As well as keeping it old school, we’re also bringing in some new DJs and music. 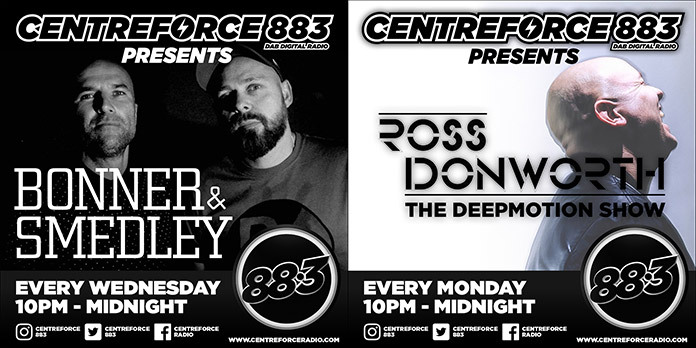 We introduced new shows from Bonner and Smedley, Groove Alliance, Ross Donworth, Paul Da Kutt, Jamie F, James Carter, who were all welcomed into the Centreforce family. We’re also busy planning our 30th anniversary events. Over the coming months there’s going to be plenty of noise about events, competitions and all sorts of amazing things in the pipeline. 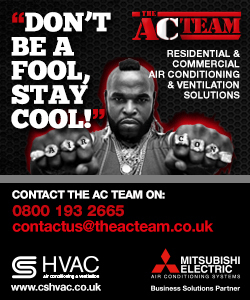 Get involved. The first guest on DJ Sterling’s Saturday Superstore was the amazing producer Michael Gray. 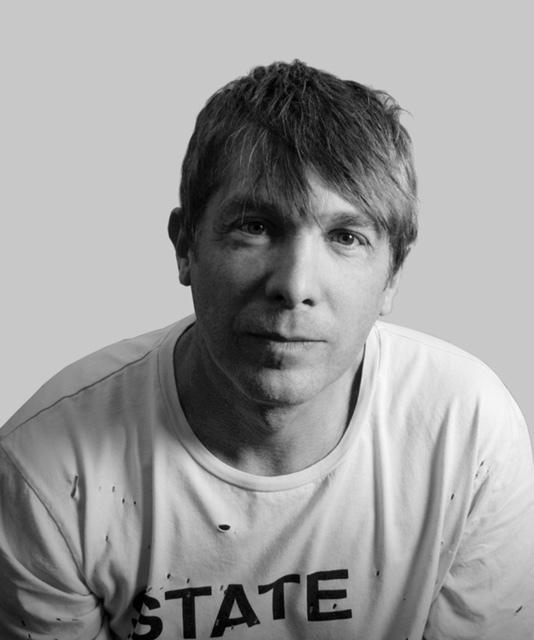 We know Michael for his fantastic work as one half of Full Intention, who have had a lot of input into the dance scene with tracks like Keep Pushing and I Miss You. People will also remember The Weekend, which was a hit for Michael a decade or so ago. joined Max Fernandez and Master Pasha to play a set of his unique brand of beats. 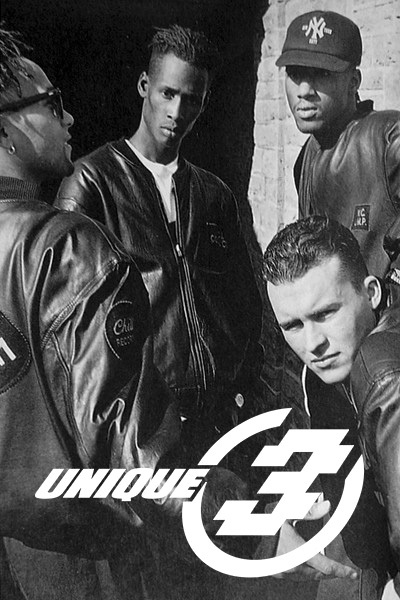 In 1990, Unique 3 broke the UK national top 30 with their hip hop release, ‘Musical Melody’ and went on to have four top five club chart hits and two club number ones. Their track, ‘The Theme’ featured on The Chemical Brothers album. Edzy was the first guest to have an interview filmed for the forthcoming Centreforce TV channel that will be available via the station’s website. Centreforce TV will launch later this year so keep an eye out. Our youngest member of the Centreforce family turned twenty-one! 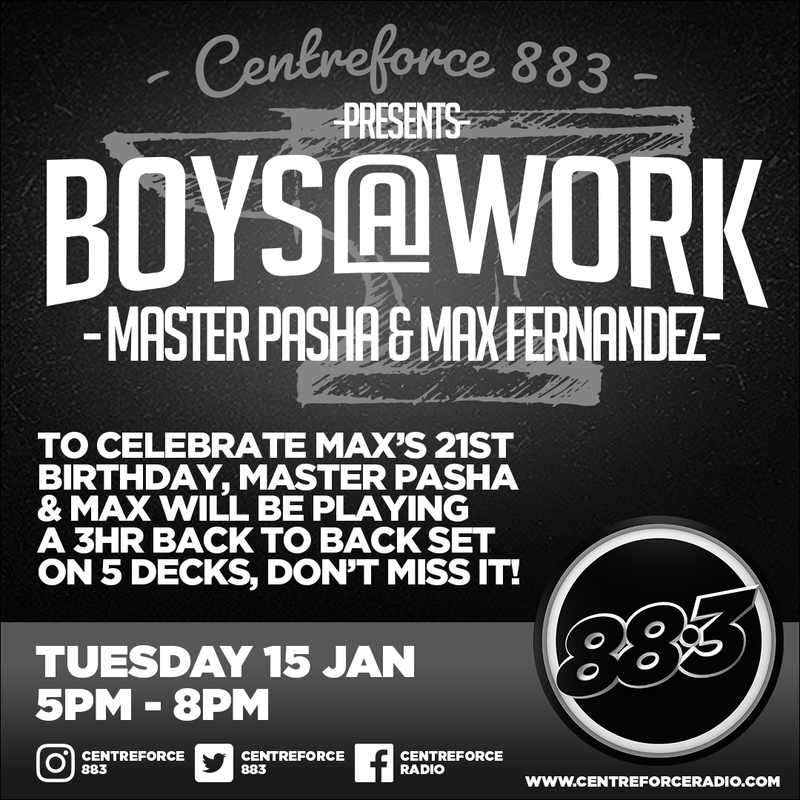 Max teamed up with Master Pasha for a special birthday show under the name ‘Boys at Work’. A BIG happy birthday Max from the Centreforce family. 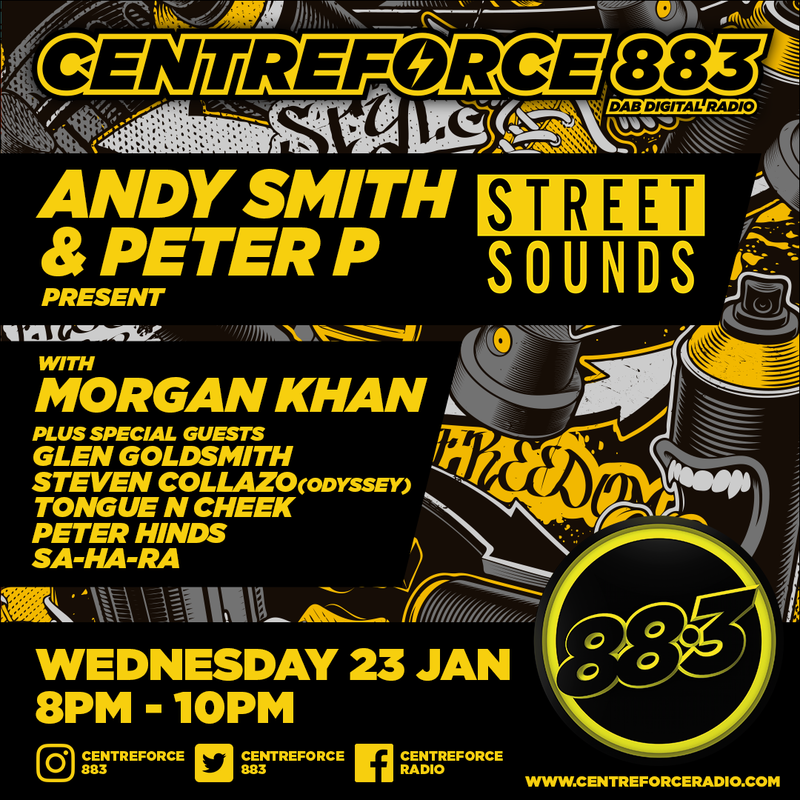 on 23 January with a show that includes some of the label’s artists including Glen Goldsmith, Steven Collazo from Odyssey, Tongue n Cheek, Sahara and Peter Hinds. Our next StreetSounds night will be 13 February with more special guests. 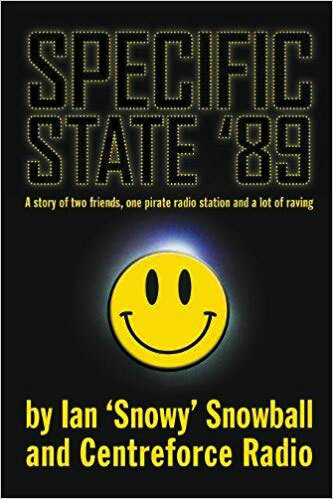 The Rave Generation website has written an awesome review of Snowy’s brilliant book. 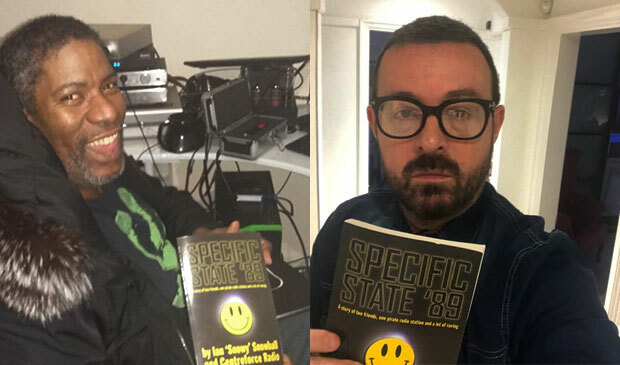 Specific State ’89 is a book with two distinct sections – a novella and a series of interviews with Centreforce deejays, house deejays from the UK and US and promoters of those early legendary raves.